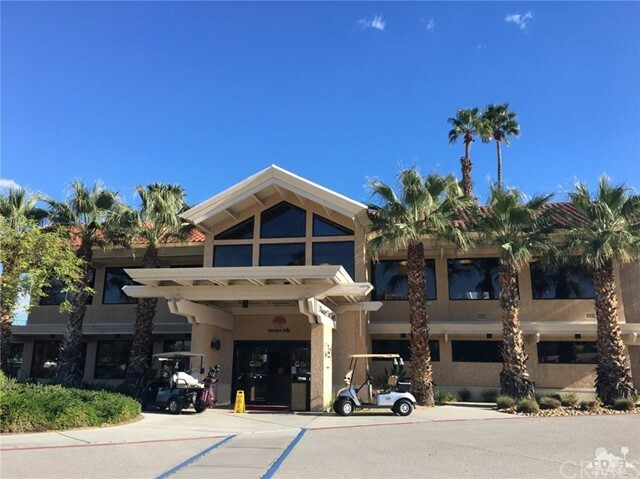 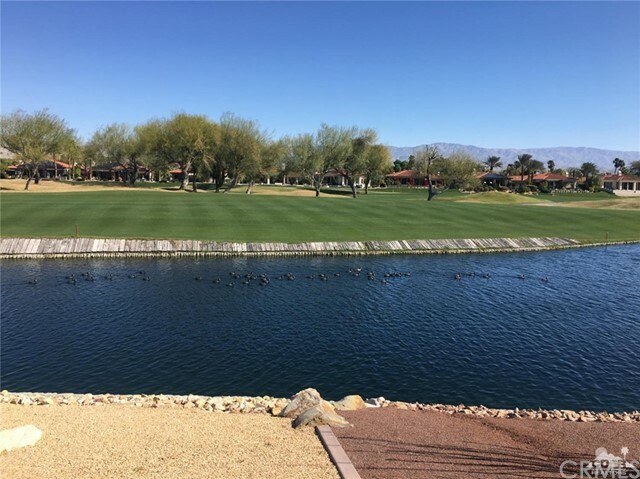 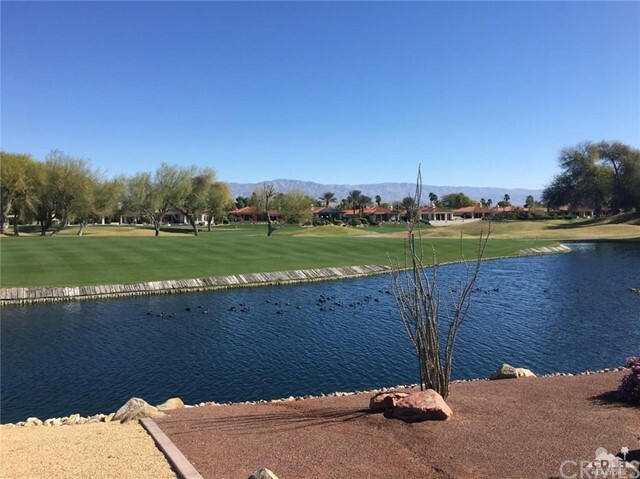 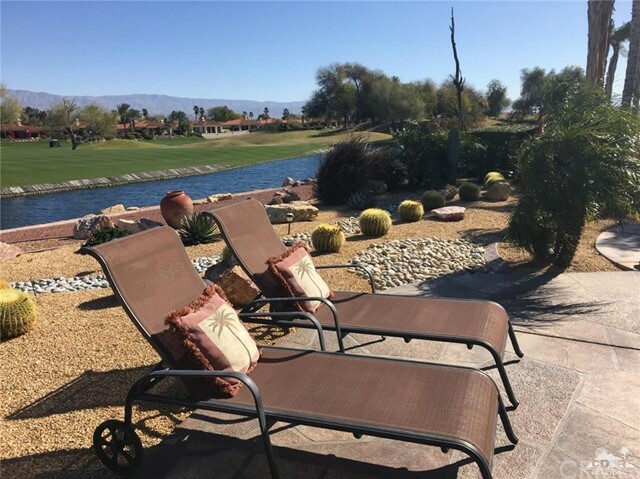 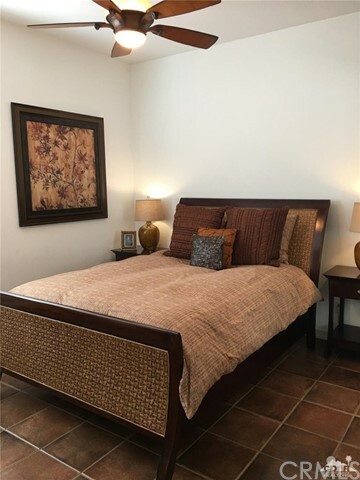 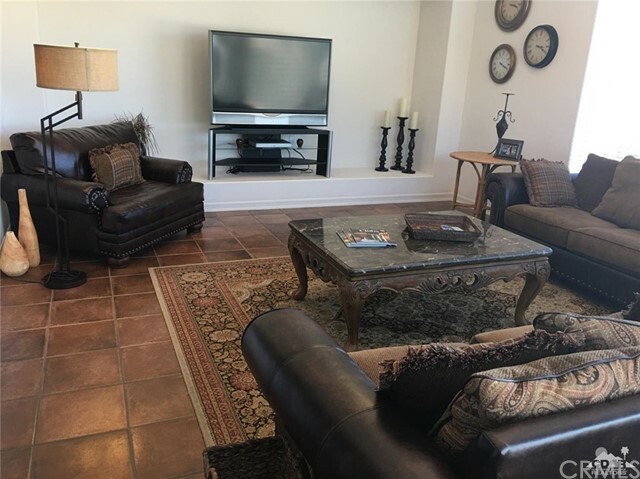 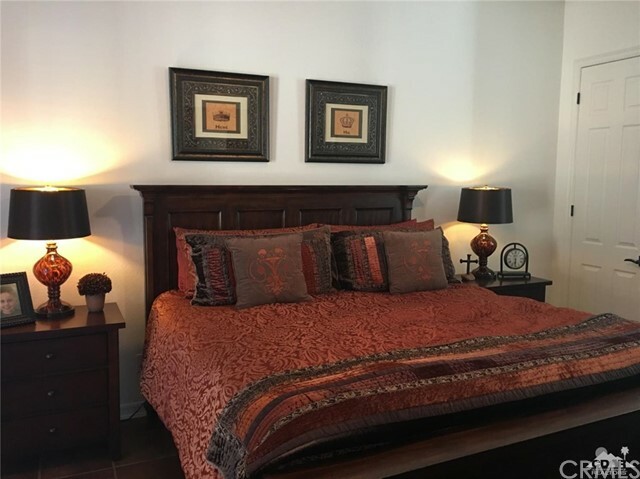 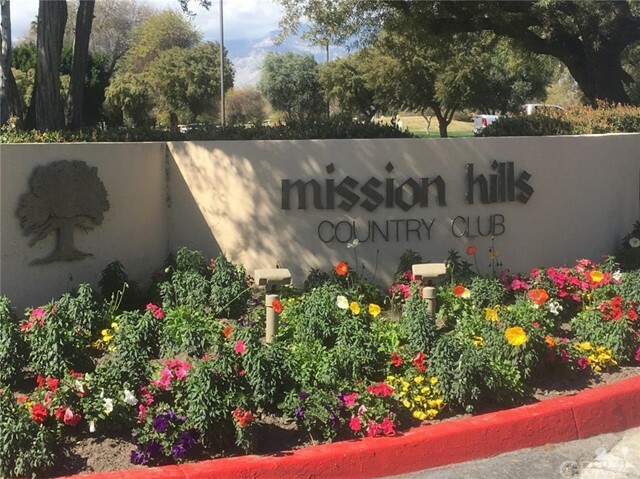 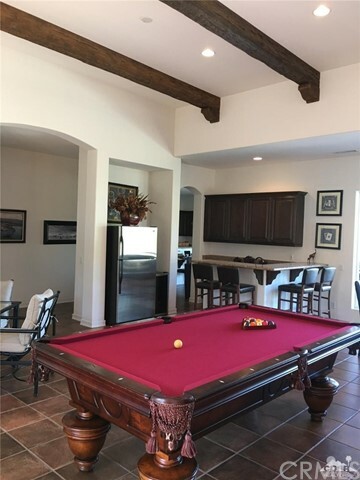 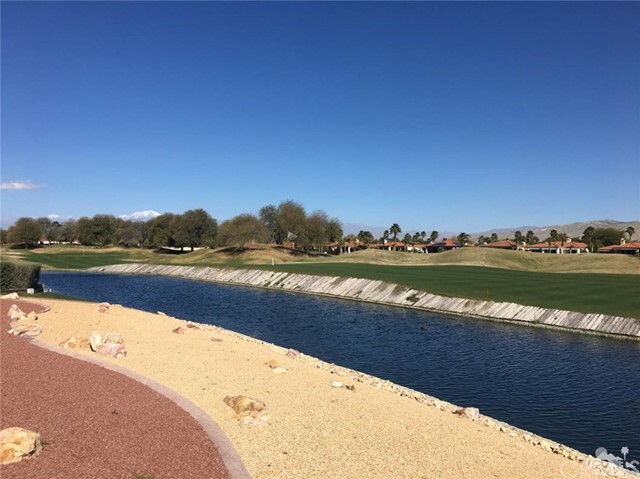 Excellent Location in Legacy of Mission Hills Golf Club, on the 13th fairway of the Pete Dye Golf Course with water views, this North facing home offers you abundance light with afternoon shade. 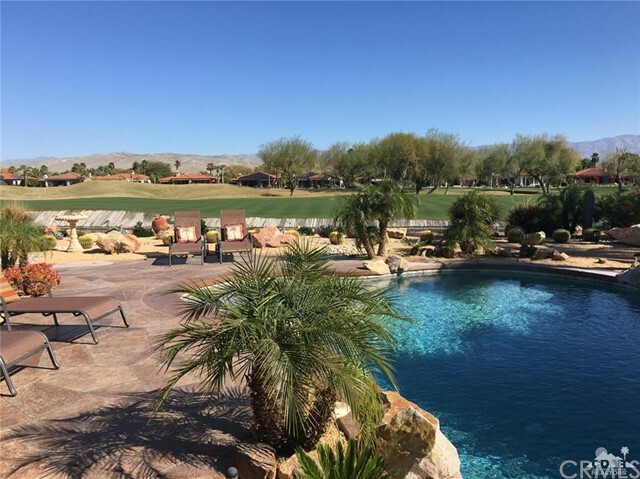 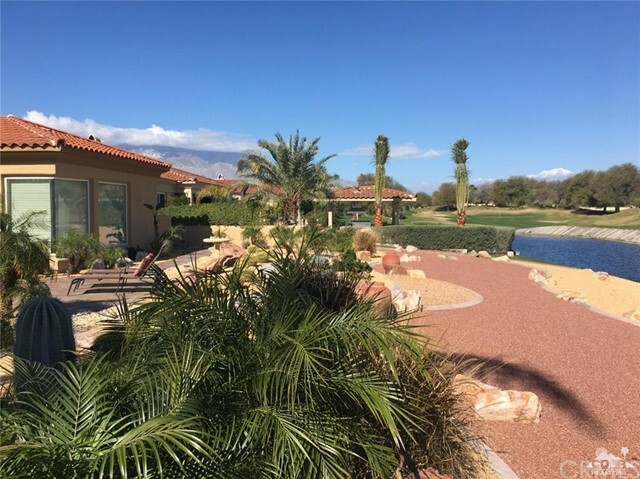 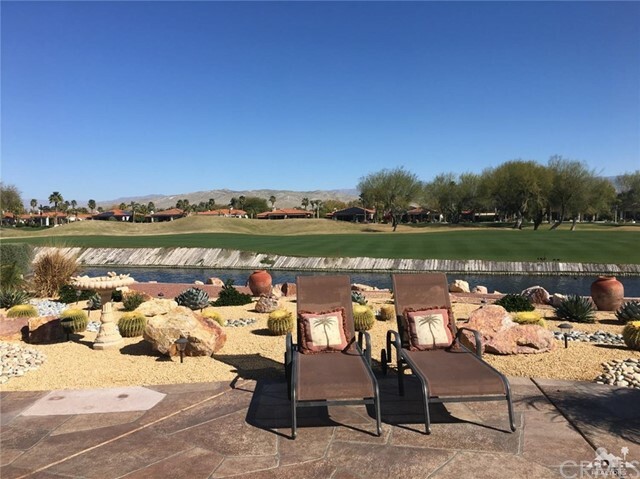 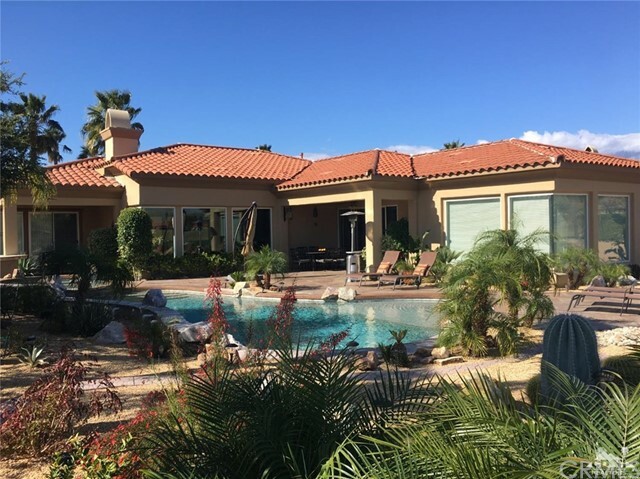 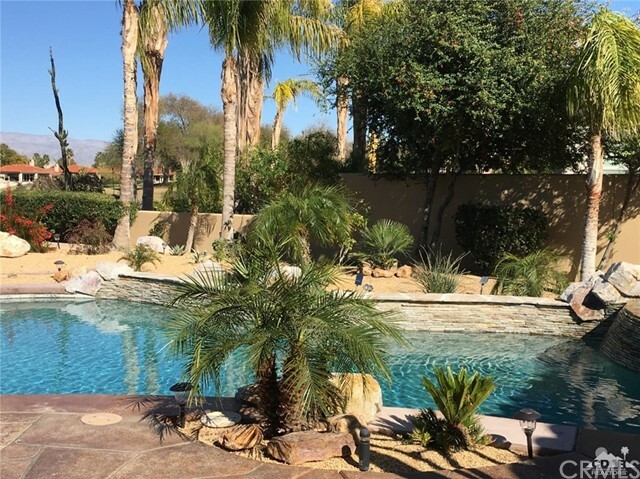 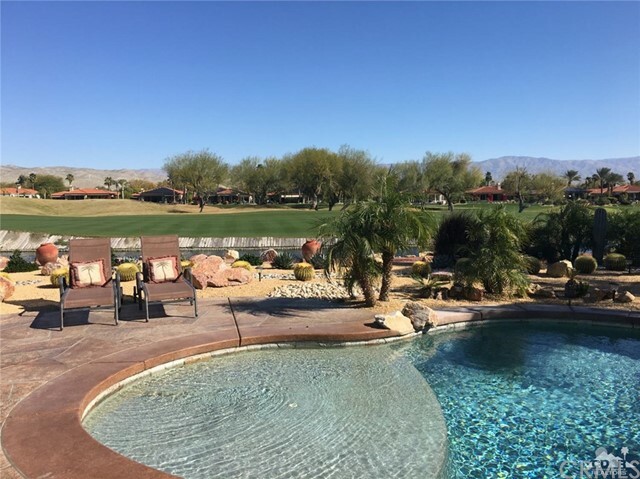 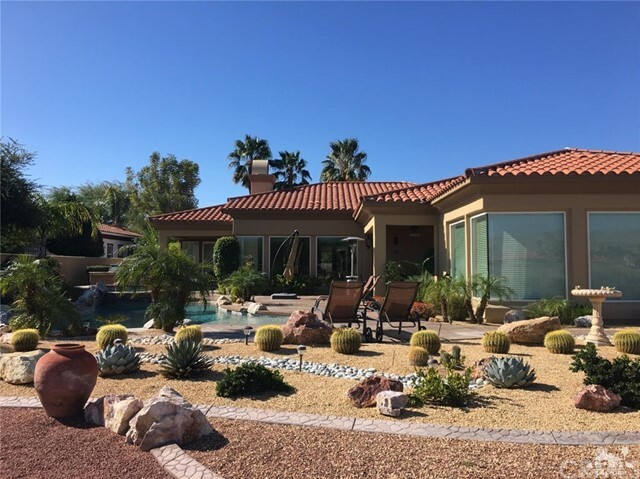 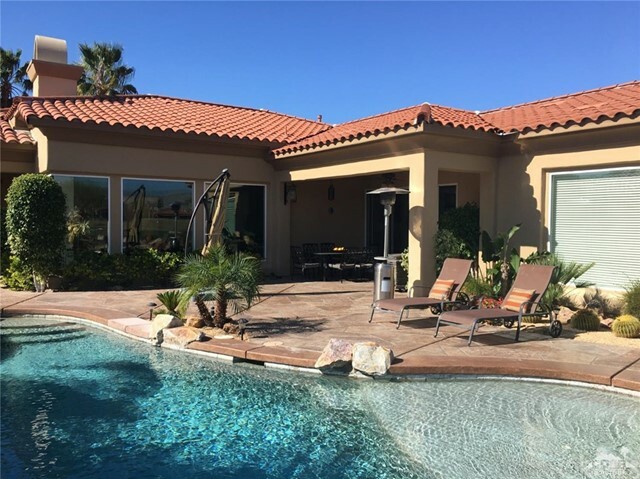 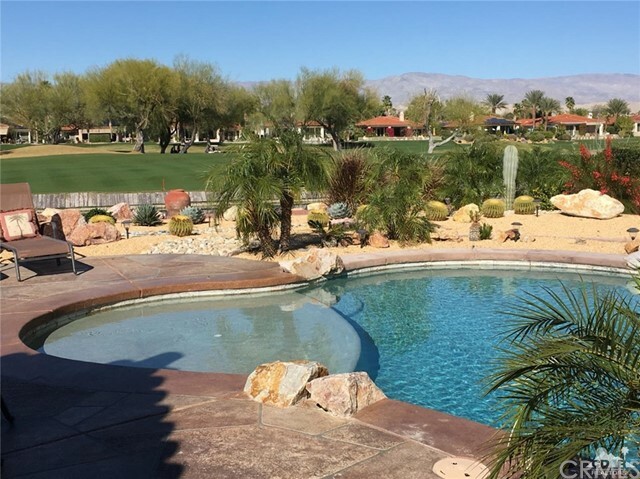 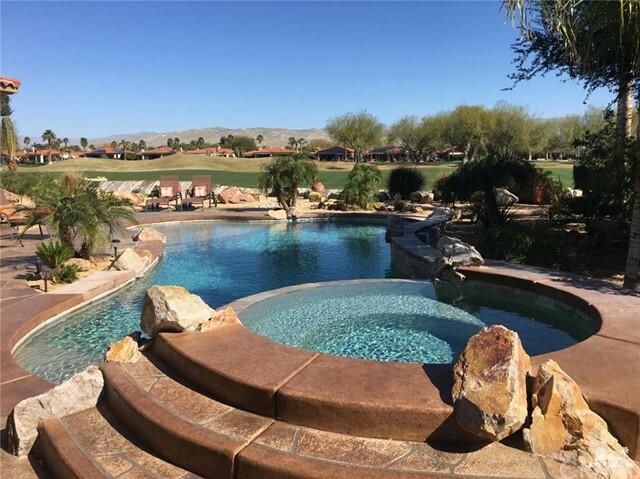 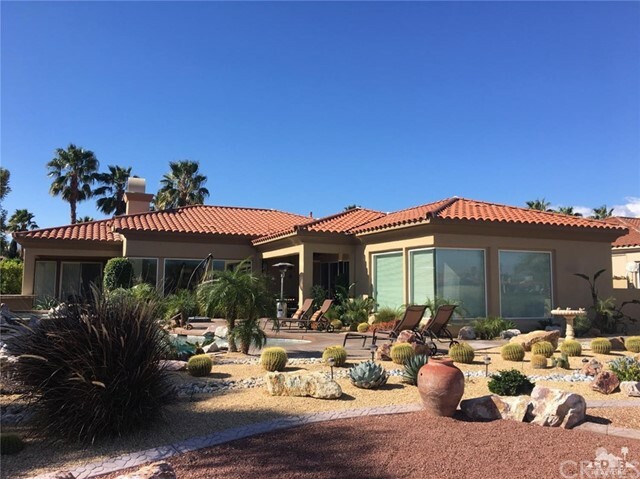 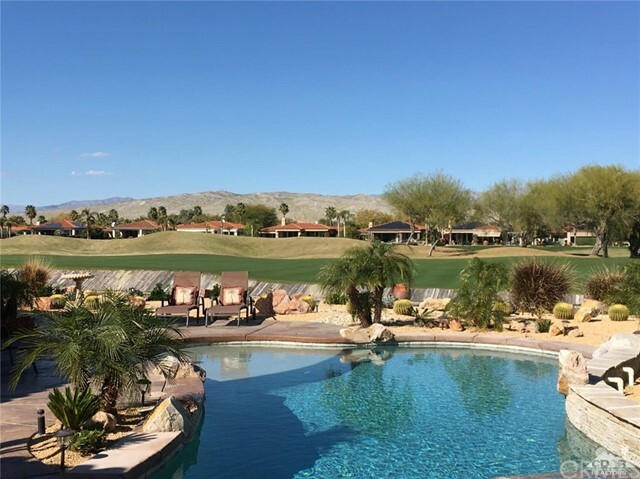 Updated desert landscaping with flagstone tile yard, sparkling salt water pool and spa with waterfall feature. 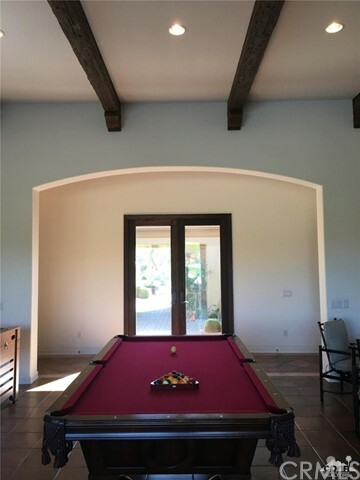 Great room with exposed wood beams. 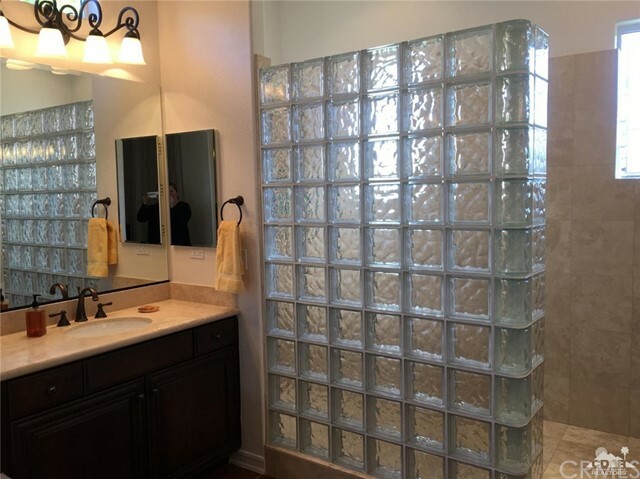 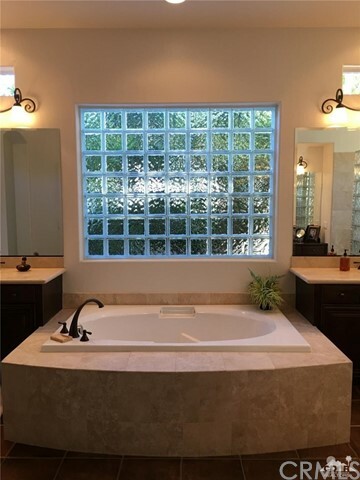 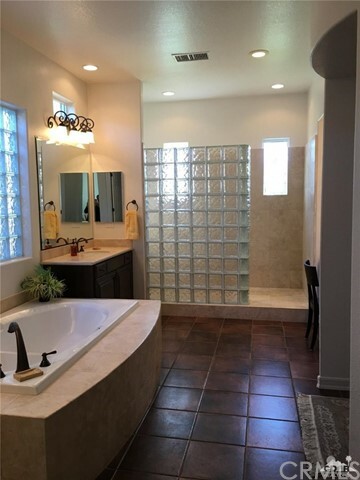 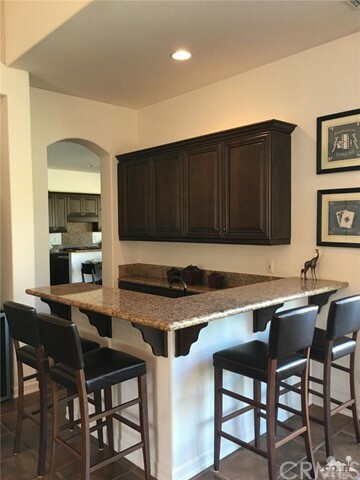 wet bar, upgraded tile floors. 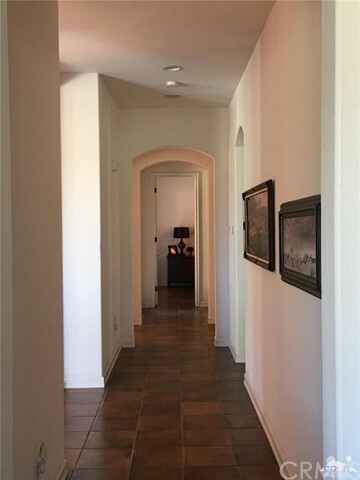 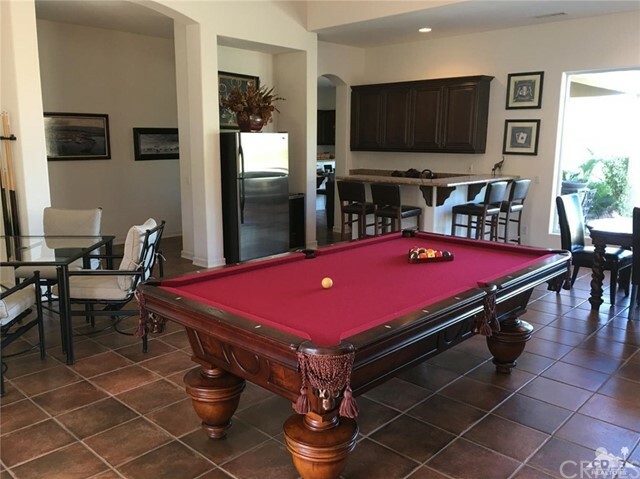 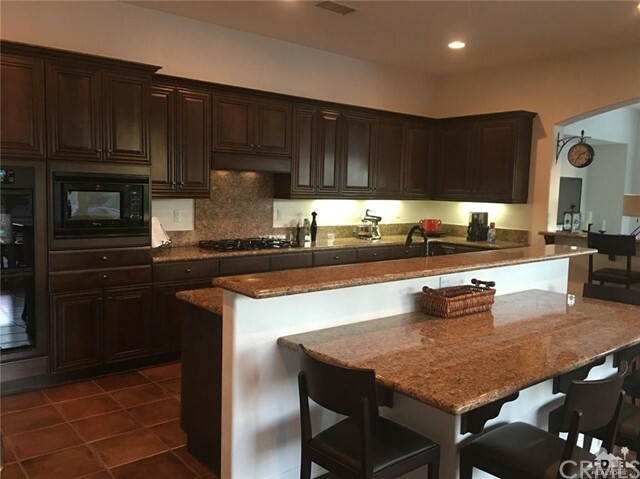 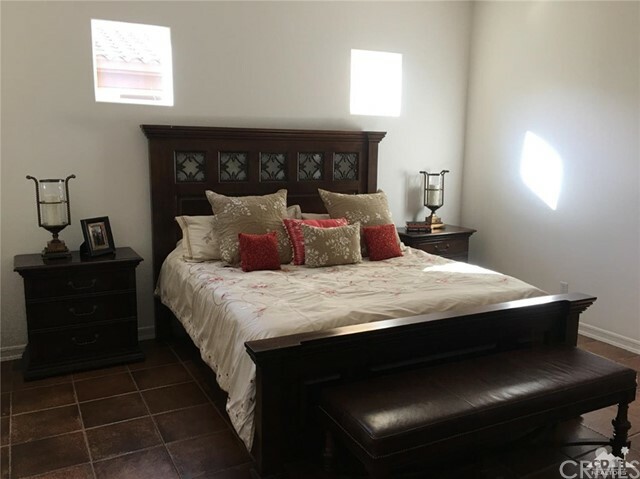 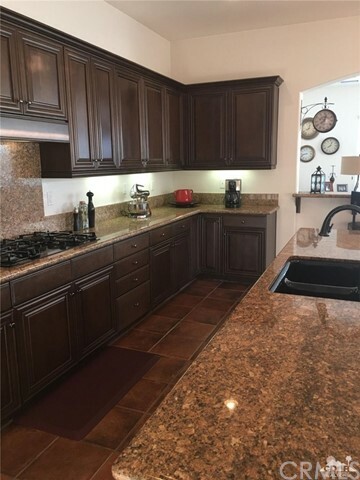 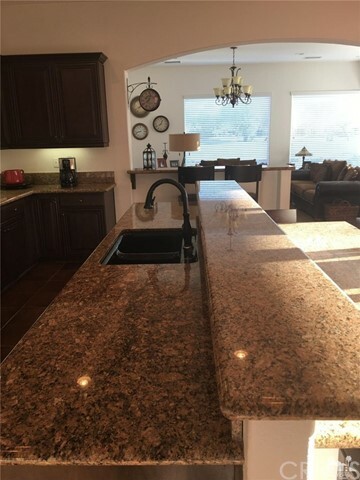 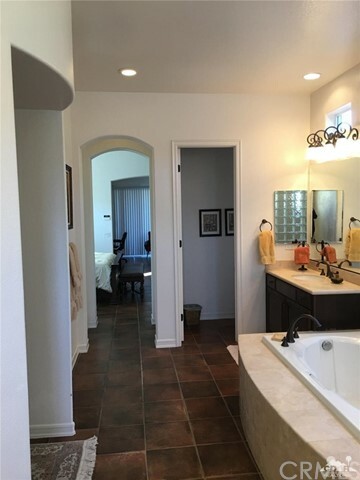 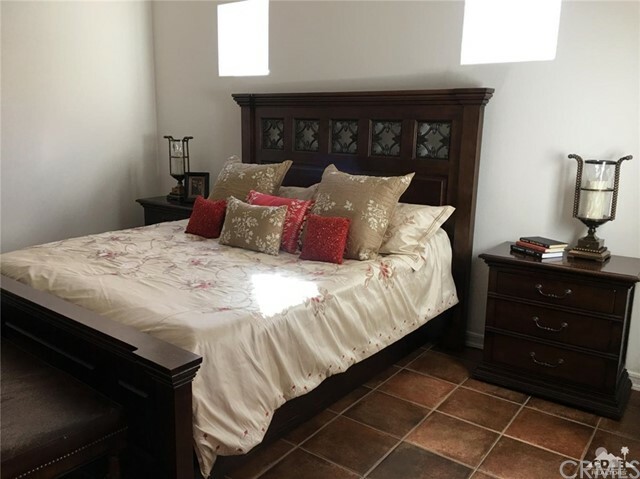 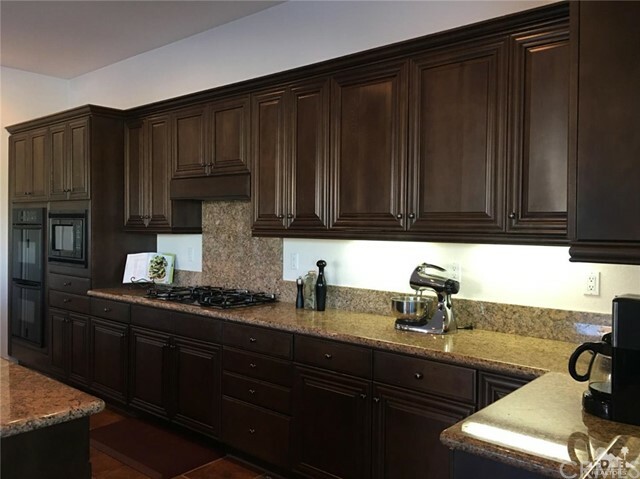 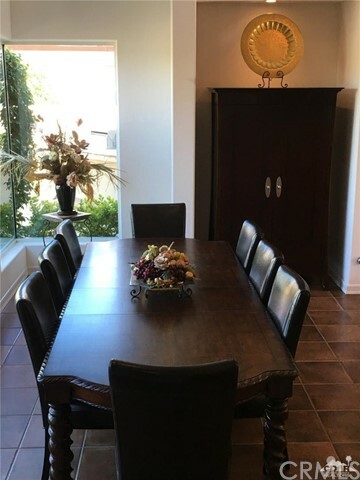 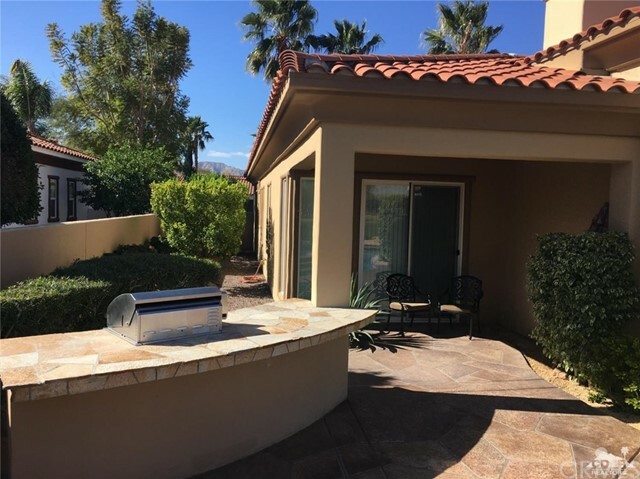 Large kitchen with granite slab countertops, walk in pantry,stainless steel appliances. 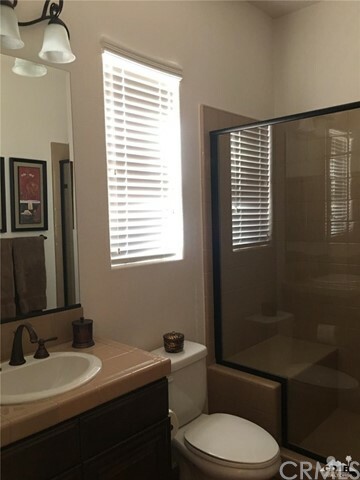 All bedrooms are en-suite. 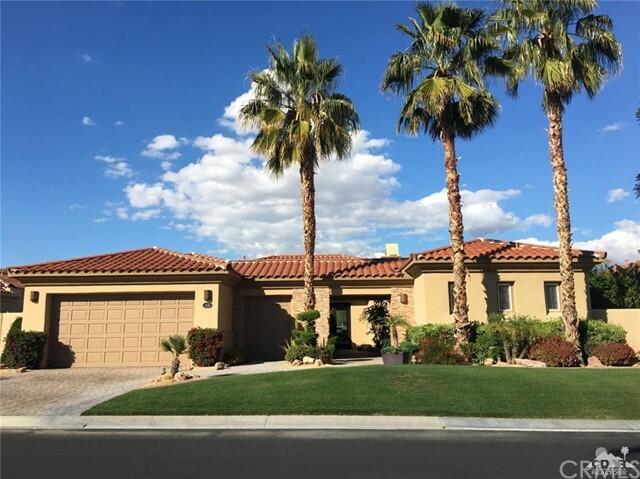 Two car garage plus golf cart separate garage.